The Complete Mold Inspection is performed by an IAC2-certified mold inspector. 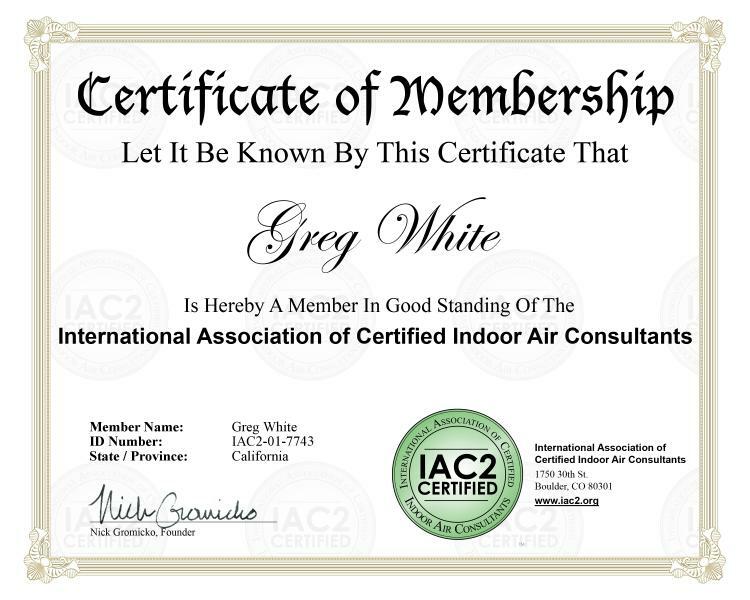 Certified Indoor Air Consultants (www.IAC2.org). possibly one surface sampling at an area of concern. The results of a laboratory analysis of all mold samplings taken at the building; and any system or component listed in the Standards of Practice that was not visually examined, and the reasons they were not. Conditions conducive to mold growth; and the results of a laboratory analysis of all mold samplings taken at the building. The inspector’s client requests a Limited Mold Inspection to be performed. The scope is specifically limited to the under-floor crawlspace of the building. Only the crawlspace will be inspected, including a non-invasive examination of the crawlspace. At least one mold sample will be taken, typically a tape sample, if apparent mold is visible. 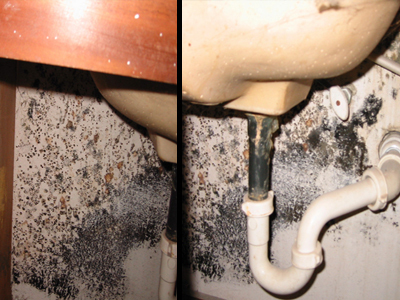 A visual examination limited to a specific, defined area of the building; and mold samples.